If the riders thought Saturday’s climb of La Pandera was hard, the second part of the weekend double-header promises to be even tougher with the second half of the stage featuring the first-category Hazallanas climb, the first-cat Purche and finally the hors-category summit finish of Alto Hoya de la Mora. The stage is a relatively short 129.4km and that will keep the pace high, paving the way for attacks on the Hazallanas. With the last two climbs coming back to back in what is effectively a near 30km ascent to the finish, this is going to be a serious test. 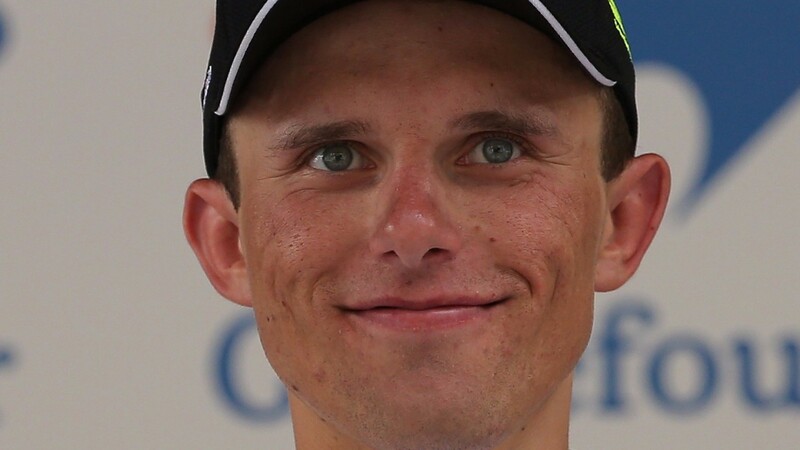 Rafal Majka won from a breakaway on Saturday, with the next places filled by the general classification contenders, but a break may have difficulty forging a meaningful gap before the finale this time. Chris Froome did not look the strongest in the lead group on Saturday but he did enough to control the race, losing only four bonus seconds to Vincenzo Nibali to leave his lead at 55sec. Nibali is making a race of it and could take the stage win, but the one who looks best placed to win out of the lead group is Miguel Angel Lopez, who kicked away again near the end on Saturday to take second, having done the same on stage 11 for the win.